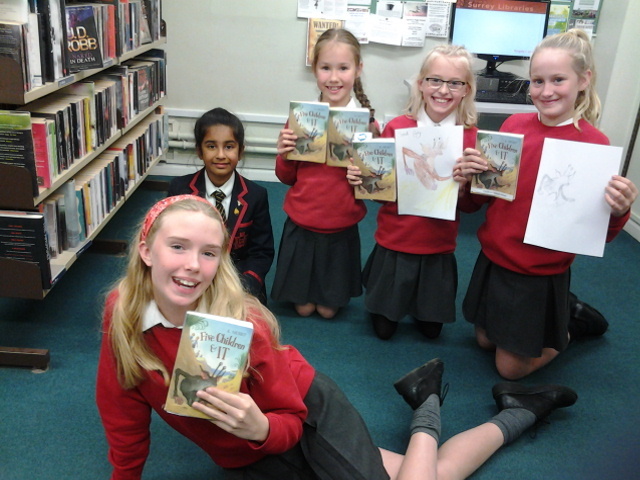 For our October meeting we discussed the latest book we have been reading 'Boyband of the Apocolypse by Tom Nicoll. We enjoyed this funny, spooky book about Sam who unwillingly accompanies his sister to a concert of the boy band 'Apocolips' and witnesses the group disintegrate their lead singer and discovers their plot to take over and ultimately destroy the world! 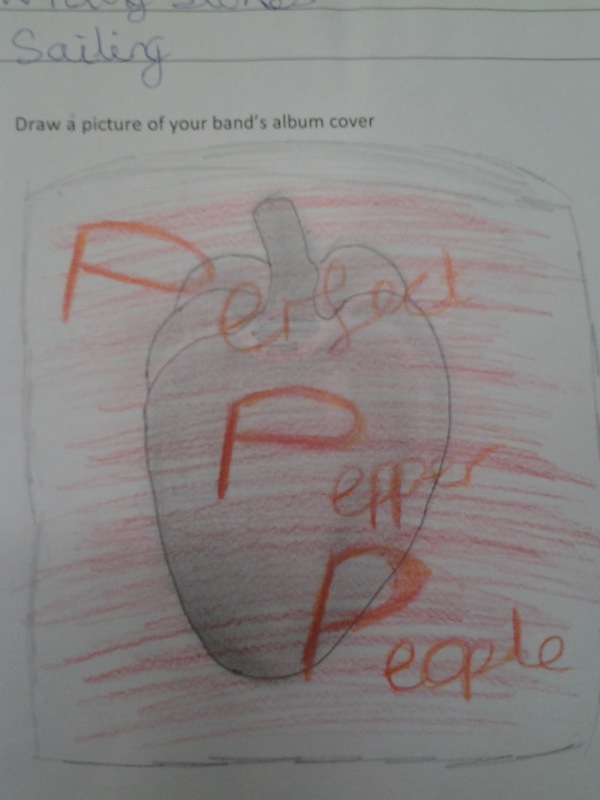 Sam has to infiltrate the band to foil the plot. This book scored highly with the group. 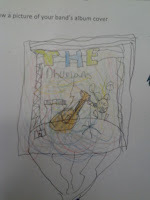 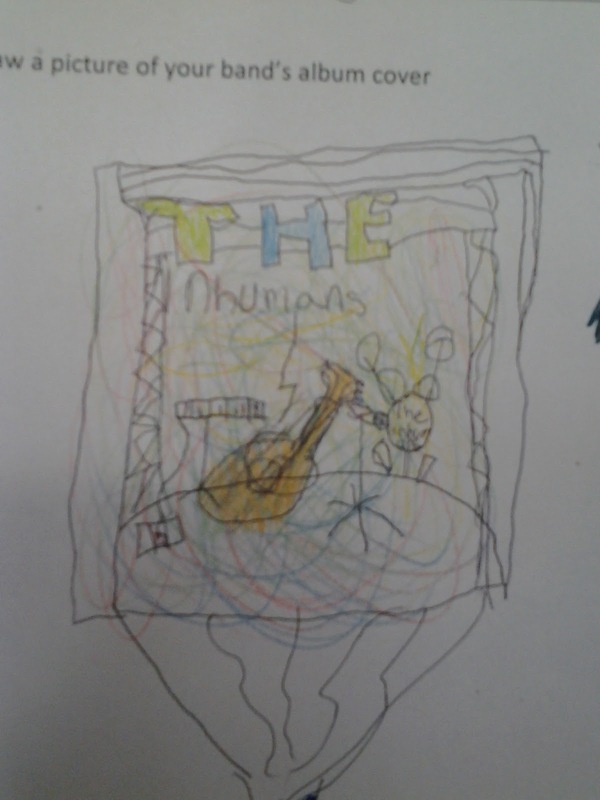 We then designed album covers and said what special talents we would bring to our own bands. 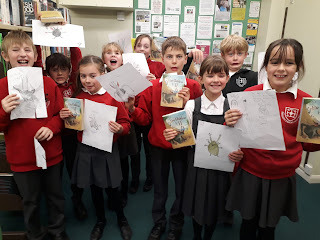 Both groups from Reigate Chatterbooks have just read Five Children and It by E. Nesbit. 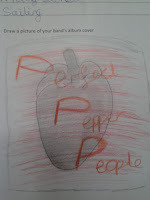 We then had a go at drawing a Psammead. We also discussed what we would wish for......which included banishing a younger brother and missing school assemblies ! 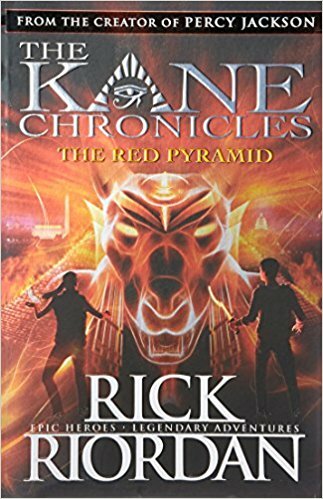 This month Chatterbooks at Haslemere Library have read a selection of books by Rick Riordan. 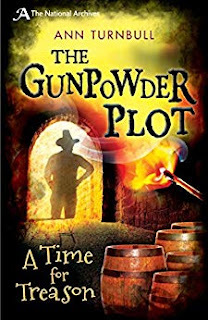 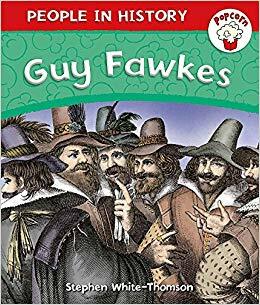 We also all read 'The Gunpowder plot: a time for treason by Ann Turnbull - an enjoyable re-telling of the discovery and, non-fiction book 'Guy Fawkes' by Stephen White-Thomson.